ScandiNova Magnetron Modulators cover a wide power range. 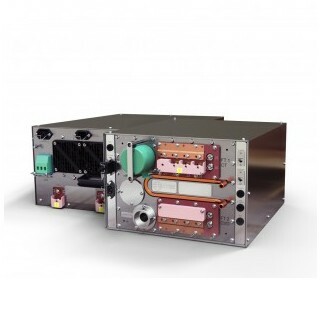 This modulator is designed to handle magnetrons in the 1 MW to 3,1 MW range at up to 8 kW average power in a very compact enclosure. It provides unparalleled performance and ease of integration and use by customers and provides a small package size to meet system integrators most critical packaging needs. The M100-i modulator have become the workhorse of the industrial and medical users who need to drive lower power magnetrons.